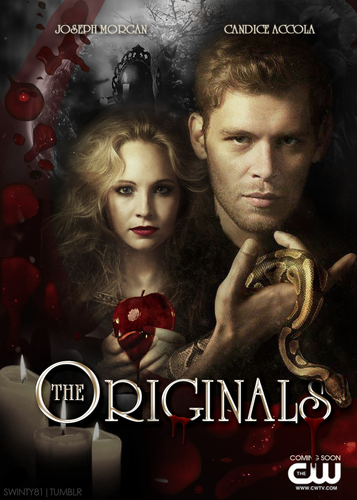 The Originals | Klaroline. - WE WANT CAROLINE IN THE SPIN-OFF! -. 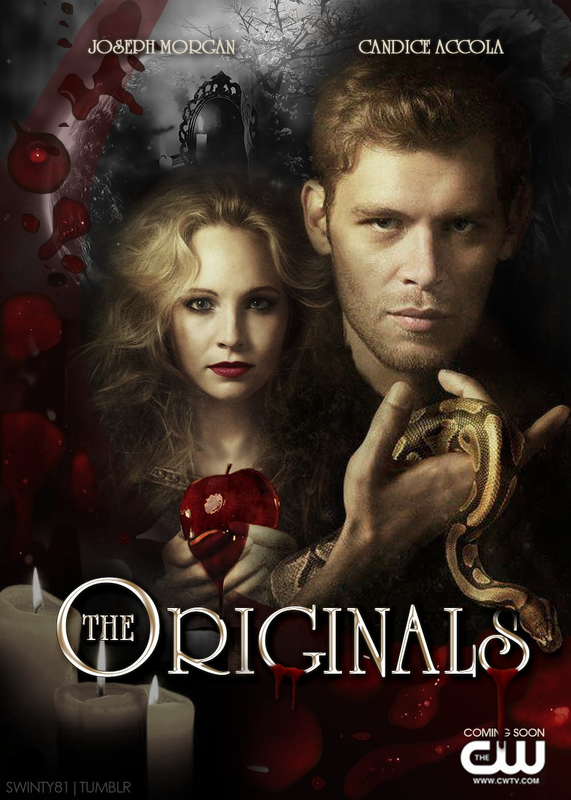 HD Wallpaper and background images in the The Originals club tagged: the vampire diaries tvd klaus caroline joseph morgan candice accola the originals spin-off klaroline. This The Originals fan art might contain zeichen, plakat, text, tafel, schilder, poster, anime, comic, manga, cartoon, comic buch, karikatur, and comics.